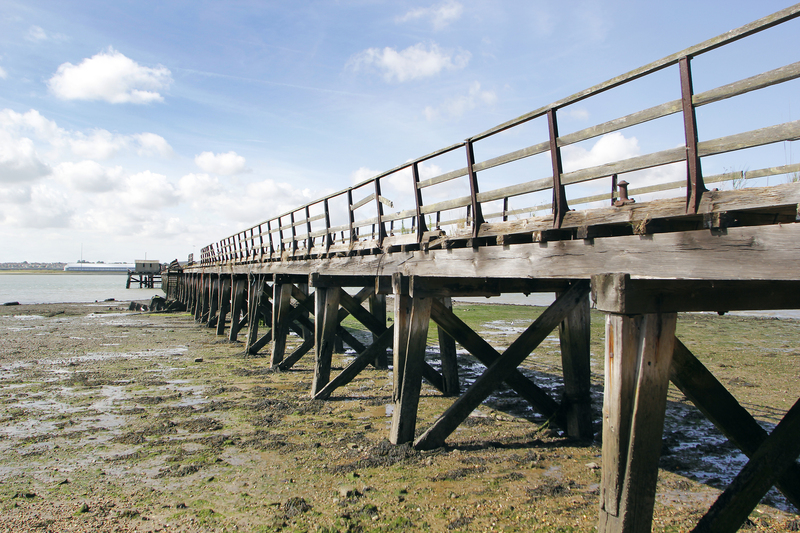 The Royal Borough of Kingston upon Thames are looking for Urban Designers to join their growing regeneration team. This is an exciting opportunity to work within a unique and ambitious forward thinking London Borough. 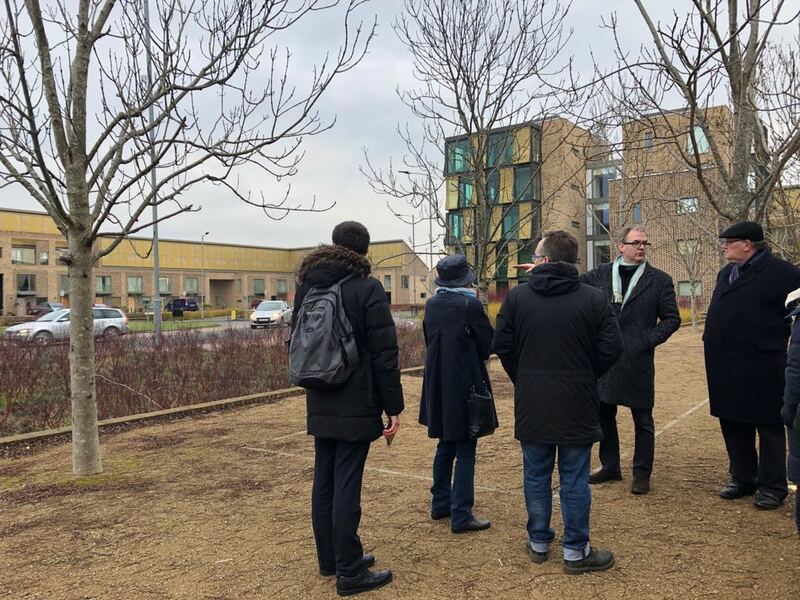 The team are particularly interested to hear from individuals with a keen interest in heritage-led regeneration – integrating future growth, whilst preserving and enhancing the unique qualities that make the borough special. The role requires providing professional design services across the council, leading the design and successful delivery of the public realm improvement schemes, providing design advice as part of the development management process and contributing to the development of a new Local Plan and other policy documents along with assisting with team management and the running of their Design Review Panel. 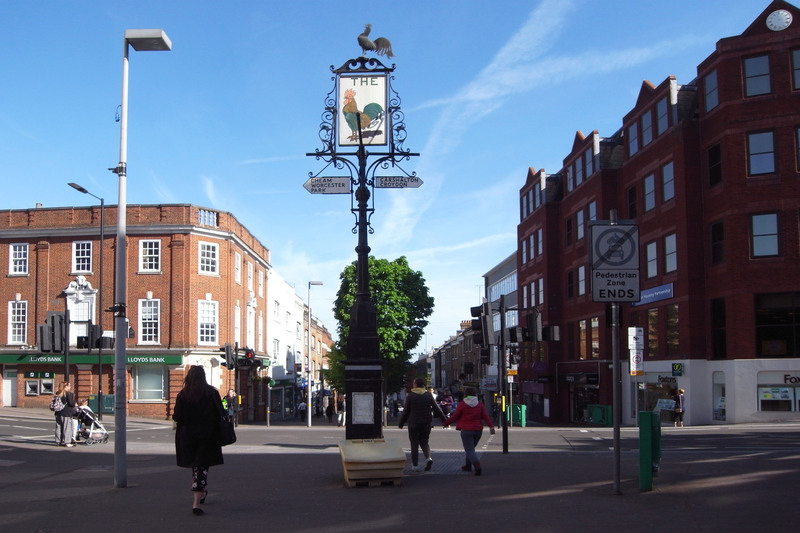 Image: Kingston upon Thames Society. 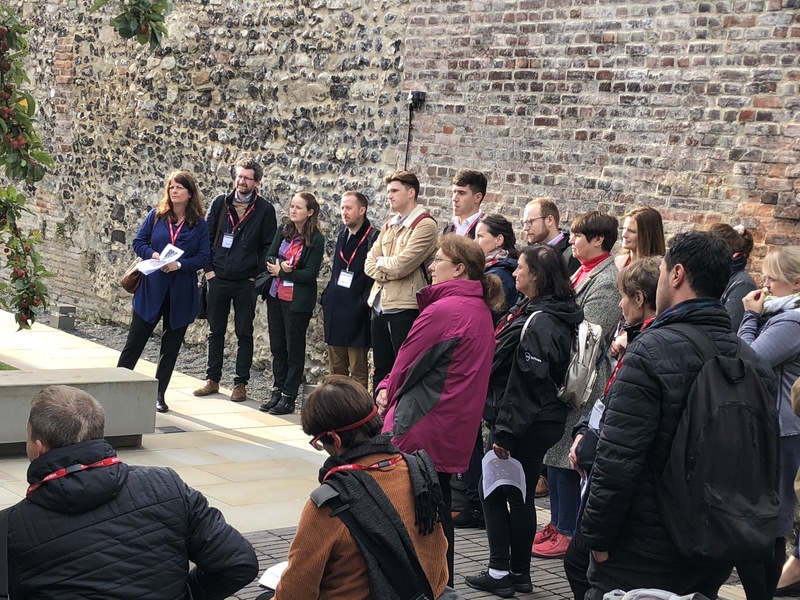 As an introduction to the new Councillor’s Companion for Design in Planning, DSE delivered a ‘Bite-sized Training’ event for Guildford Borough councillors on ‘Achieving Well-designed Places’, to support elected members in assessing the quality of design of developments coming forwards across the borough. 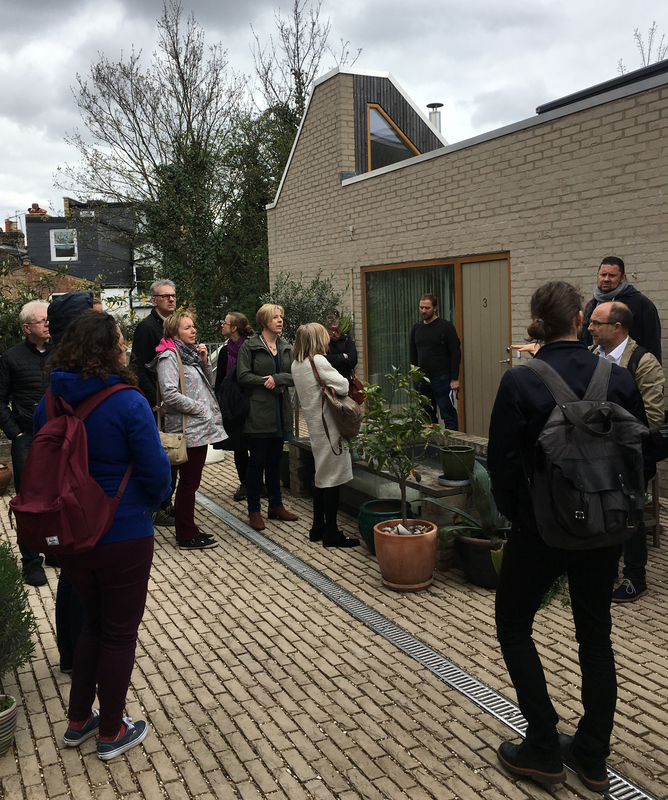 The Guide is produced by the Design Network, a network of eight not-for-profit organisations – including DSE – which promote better, more sustainable place-making and has been funded by an MHCLG Planning Delivery Funding grant. 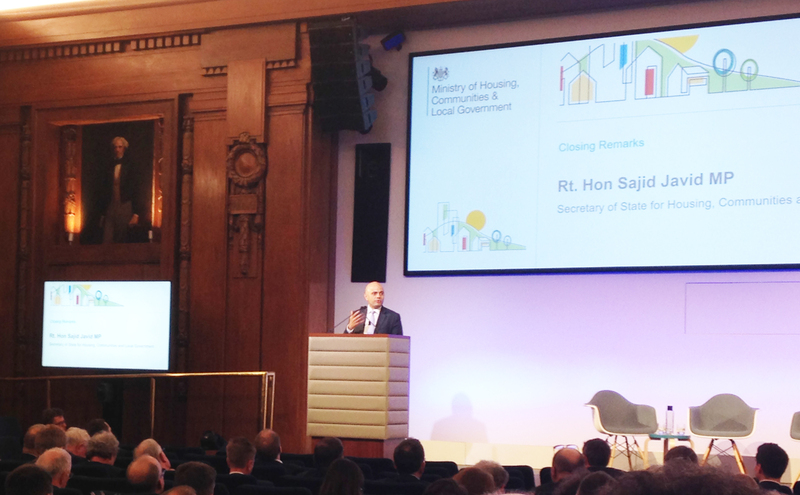 The training explained design as a process rather than a product, encouraging proactive, creative input from councillors instead of judgement and control and explaining the elevated status of design in the new NPPF. 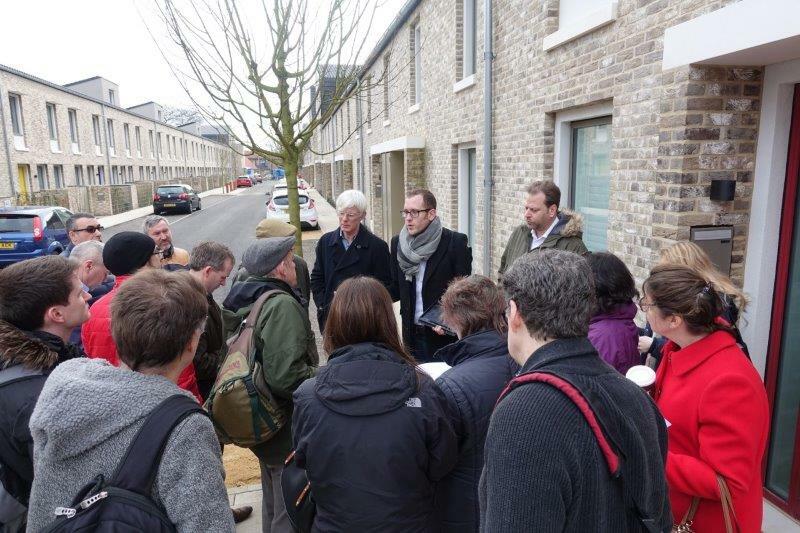 The characteristics of successful places were explored and the aspects of development form which are set out in a planning application, those physical elements that together shape a place and on which its success depends – layout, scale, density, materials and detail – were illustrated through exemplar case studies. Feedback from the council was that ‘it was a great session and one of the best they have had in a long time’. 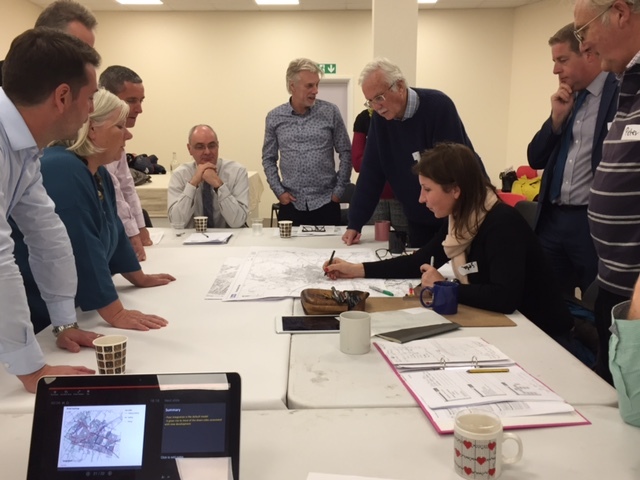 If you are interested in DSE delivering similar training for councillors, please contact David Tittle, Head of Design Advice at DSE at david@designsoutheast.org.